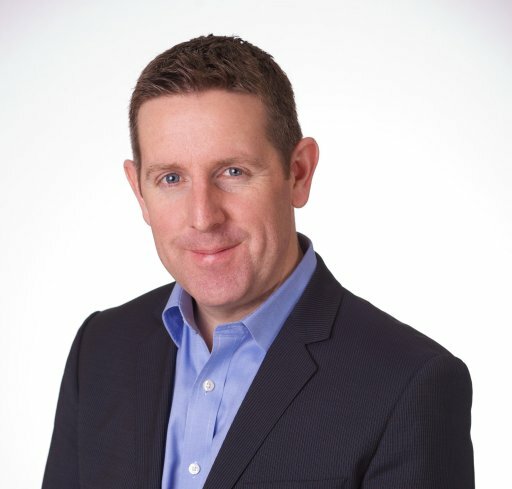 Feargall Kenny founded Digital Irish in New York in 2013, with the goal of promoting the expansion of Irish startups in North America, by providing access to resources and networking opportunities. It has grown to over 900 members with more than 65 startups having presented so far and recently launched a programme to help Irish J1 students secure internships before they travel. Click on the player above to hear today’s podcast, or download it here. A native of Dublin, Feargall has lived in the United States for over 20 years. With extensive experience, he set up his own recruitment company, Glenborn. With a background in technology and startups he got involved in pitching events for foreign startups coming to New York, and ultimately, when a critical mass of Irish startups began to turn up, that led to New York Digital Irish. The great thing about New York … you can certainly sense the energy. There are certain avenues and cross streets which are just loaded up with startups. We have co-working spaces popping up every couple of blocks. There’s a great wealth of networking events and people are very open about sharing what they’re doing. Irish startups, in particular, find it particular easy to make their way in New York. You can bang out eight meetings a day in New York … you can be very efficient with your time. It also – obviously – shares a bit of a workday with Ireland. It’s a shorter flight. I think there’s more cultural affinity and history with New York than there is with the Valley, and there’s no lack of VCs. New York is also the home of media and entertainment; it’s the home of advertising; it’s the home of fashion. It’s as good a place as any to target CPG firms and retailers, and obviously you’ve got finance and pharmaceutical. For Feargall, the .IRISH Top-Level-Domain was an obvious choice to build an online identity. In fact – he believes that Digital.Irish is an idea that could replicate around the world. Right now, his organisation occupies the ny.digital.irish subdomain, but he’d love to see a network of similar organisations spread around the world.